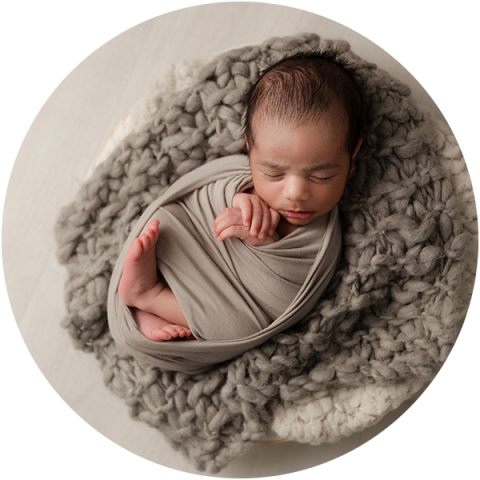 It was such a pleasure having this sweet little boy in the studio for his newborn baby photography session a few weeks ago. Although he was wide awake for the parent photos, he gave the most amazing eye contact. And once we bundled him up tight, he slept well through the rest of the session….